Anyone who has attempted to make vodka infusions before, knows one of the most popular ways to create one is with hard candy. 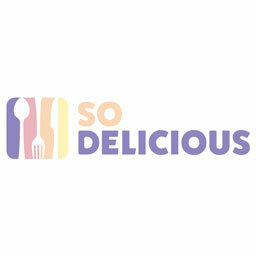 The sugars, flavors, and colors from the treats transfer quite easily over to the alcohol, creating sweet shots of alcohol that generate the buzz at whatever function you're turning up to. Applebee's is capitalizing on that infusion concept with their newest bargain alcohol deal: Dollar-priced drinks that take vodka and infuse it with various Jolly Ranchers. The originator of dollar drink deals, Applebee's is banking on everyone's love of Jolly Ranchers and putting two of the more popular flavors into a vodka-based cocktail. 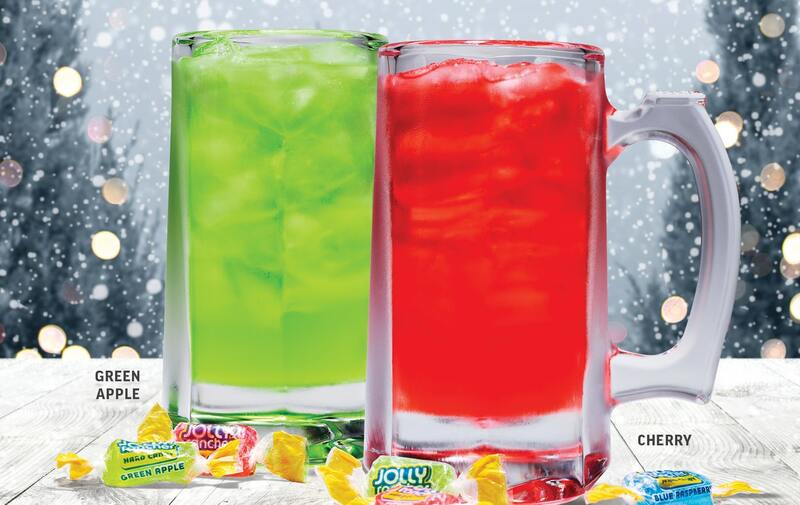 Selling them in 10-ounce mugs these "Dollar Jollys" in Green Apple and Cherry versions will be available for the entire month of December. Although they're called "Dollar Jollys," each participating location may vary their availability and price, according to a press release. As a little side bonus, each of these drinks will come with an additional Jolly Rancher hard candy for an extra hit of sweetness. Like Jolly Ranchers tend to do, the drink will change the color of your tongue, which may prove for further entertainment to the rest of your squad.